According to latest research, crack cocaine is becoming increasingly popular within the age group under-25. The number of people looking for rehab in order to get clean off crack in the United Kingdom has increased by thirty percent in 2017 in comparison in 2016. A very worrying number. 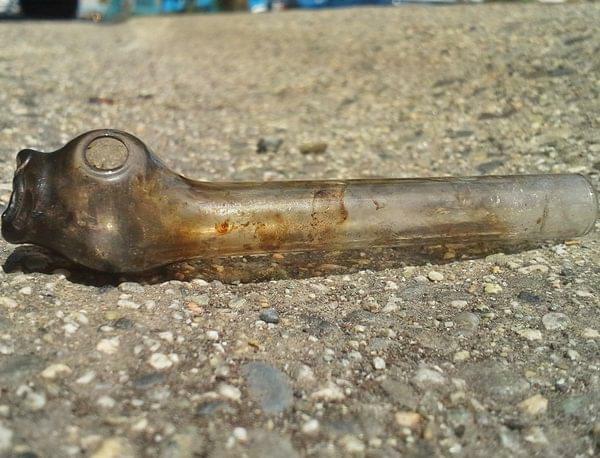 In this blog, we will investigate the recent trend of crack use. Crack cocaine is the crystallised form of cocaine – often a lot cheaper than actual cocaine. Cocaine is considered a rich man’s drug as it is expensive to consume – but crack cocaine is much more affordable much more potent, which leads to you using much less. Crack has the same effect as cocaine – you feel more confident after taking it. However, crack cocaine is often seen as more intense effect with a longer half-life. It is also much more addictive than cocaine. Crack cocaine is becoming more popular throughout the country, however there is one age group with an alarming statistic. The under-25 users have grown with 30 percent. In comparison with the amount of overall users, which has increased with 10 percent over the span of four years. Why Is Crack Cocaine So Popular? Often thought that crack cocaine had its peak in the early 90’s, the drug has been since lost popularity. This was due to the increasing knowledge people gained as the age of information started. However, the recent spike is mostly because crack is becoming stronger. It has hit purity levels that were not considered possible in the height of the crack cocaine epidemic in the early 90’s – and all of that against a smaller price. Crack cocaine has fallen in average price by nearly 20 percent in only 10 years. To add to that, the supply line to larger cities has become much bigger. The police is seizing less and less crack cocaine – which indicated that dealers have found creative ways to transport the product. Posted on Thursday, September 27th, 2018 at 11:33 am in Latest News.